Conversational volume works just fine. If you don’t record at this level, what happens is that you will spend a lot of time refining the lower and the mid frequencies. Then when you listen back, you will find that you haven’t paid much attention to the higher frequencies. You subsequently work with them as well, but overall you end up spending much more time on the process. The point is that EQ is a filter. The reason why we have it in the first place is to introduce phase-shifting at the cut-off frequency point.What is phase-shifting? Consider clapping with each finger aligned against its counterpart on the other hand. Now shift one hand by 90 degrees (this is the equivalent of phase-shifting) so that your palms are at right angles to each other. Clap again. Which clap sounds better? You need EQ. You also get the benefit of resonance (amplifying frequencies that are near the cutoff point). Boosting EQ gets you neither. Some boost EQ for a higher volume. If you have to boost anything by more than 5 dB, start over. A gate is what lets in sounds that are of a certain volume or higher. 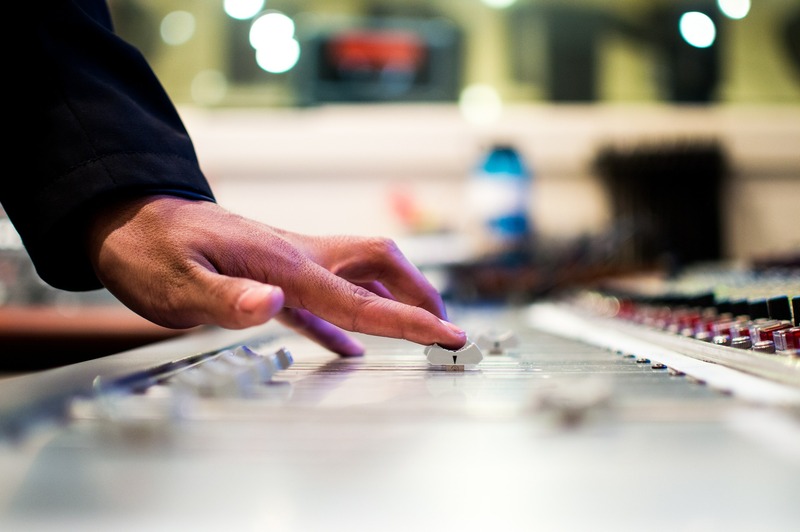 It is used to filter out low-volume sounds (these tend to occur in the gaps) during recording.Certain low-volume sounds, such as vocal breaths or sliding of the fingers on a guitar, can actually add value to the track. Use gating at the mixing stage, not during recording. Apply the noise gate before compression, because what the compressor does is to increase the quieter sounds. There is no point to amping up low-level noise and then using a gate to cut them out. On the same note, some low-volume sounds may be desirable, as pointed out. It makes sense to put in the gate before the reverb, and not after, because otherwise the natural reverb tail will be cut off abruptly. There are different types of headphones (such as Studio, Open, Semi-Open, Closed et al) but all them have tiny amplifiers inside them. Not only is what is delivered to your ears low-fidelity or less faithful to the original (what you have mixed), it is also hard to spot phase cancellation. Seeing to it that you don’t make these mistakes should ensure that your work sounds so much better!